Heads up Hello Kitty fans! The '90s beloved character Hello Kitty is going to Big Screen. New Line Cinema, Sanrio, and FlynnPictureCo. are teaming up to work for an English-language film Hello Kitty for the first time, the Variety reported. 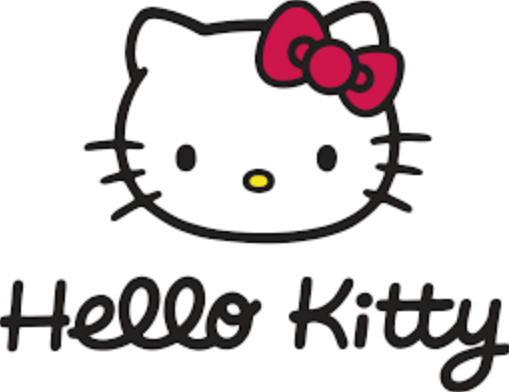 It is unclear whether the "Hello Kitty" movie is going to be live-action,animated or a hybrid. The new project will be produced by Beau Flynn and executive produced by Wendy Jacobson for FlynnPictureCo. New Line Cinema is also behind the project of the Lego movies and the upcoming Space Jam 2 which is part of Warner Bros.